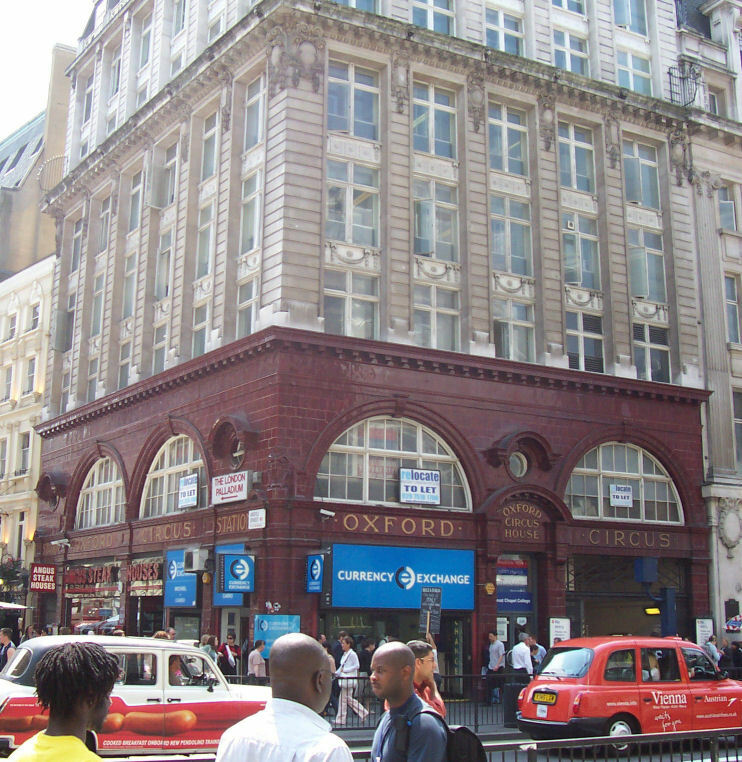 Oxford Circus Underground Station is situated in one of the busiest areas in London, with more than 200 million passengers per year that come here to shop. This is understandable, taking into consideration the fact that there are almost 300 boutiques and markets with all kind of fashion items, ranging from expensive brands to retail shops. Some of the most famous companies are: Debenhams, Harvey Nicks, Harrods, Zara, Mango, Benetton and Nike. Although they are representative for Oxford Circus Underground area, there are other local attractions that might pleasantly surprise you. Fashion Space Gallery, London College Of Fashion (20 John Princes Street), Photographers’ Gallery (16-18 Ramillies Street) and Liberty of London (Regent Street, Soho) offer the opportunity to also watch the history of fashion and see some of the most impressive collections. Because shopping can turn out into an exhausting activity, especially at the end of the day, it would be best to take a lunch break and also a great dinner at one of the restaurants that are situated at a walking distance from Oxford Circus Underground Station. Some examples are: Go Chisou (3 Princes Street), Chisou Mayfair (4 Princes Street) and Thai Square (5 Princes Street). Most of the fashion lovers also like to take care of their physical aspect and they maintain a strict regime, even if it is a certain diet or daily sport activities. Luckily for you, Oxford Circus Underground Station has plenty of leisure centres, perfect for every taste. Some of the most popular locations and spas are: The London Academy of Krav Maga (309 Regent Street), Elemis Spa (2 Lancashire Court) and Triyoga (Unit 2.4-2.6 Kingly Court, Soho). We know that shopping and a spa treatment are fun and relaxing, but keep in mind that the night is always young in London and you should never want to miss a good time in one of the British pubs. In order to get a Luton to Oxford Circus Underground Station by rail, you have the train from Luton Airport Parkway (every 20 minutes) via King’s Cross St. Pancras (every 5 minutes) and then simply walk for 1 minute. This whole journey takes about 43 minutes. Another option would be to take the bus the Luton Airport Bus Station (every 20 minutes), then a train from Baker Street Underground (every 5 minutes) and afterwards, enjoy a short walk of 1 minute. This journey will take about 1 hour and 6 minutes. A Luton to Oxford Circus Underground Station Transfer by car can be done by taking the M1 motorway. Luton Airport is at a 32.6 miles distance from Oxford Circus Underground Station. This journey will take about 45 minutes, without including traffic. A Luton to Oxford Circus Underground Station Transfer with 247 Airport Transfer is going to take about 1 hour and 8 minutes, including rush hour traffic. 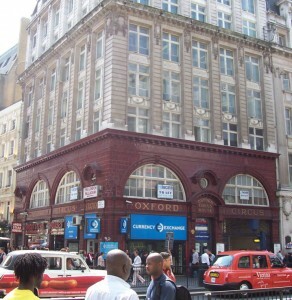 The price for a Luton to Oxford Circus Underground Station Transfer starts from 54 GBP..